Lazada is entering its 7th year. 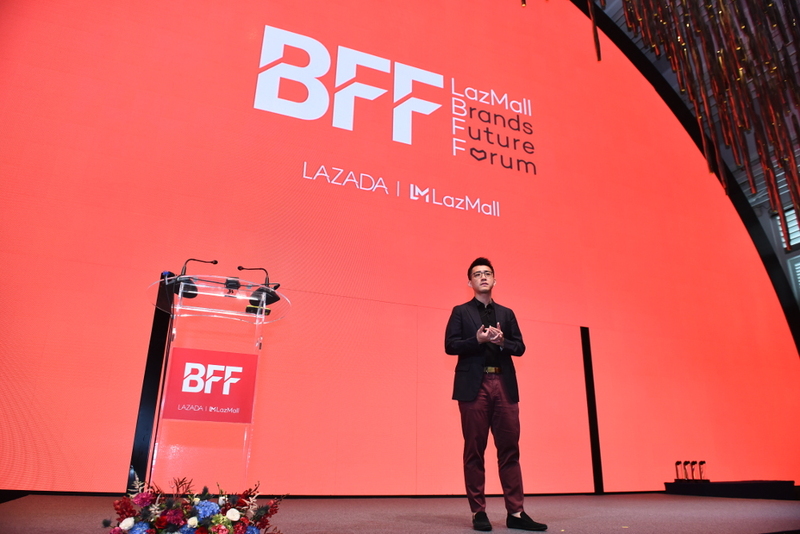 In the series of events, the main theme is “Lazada Brand Future Forum”. 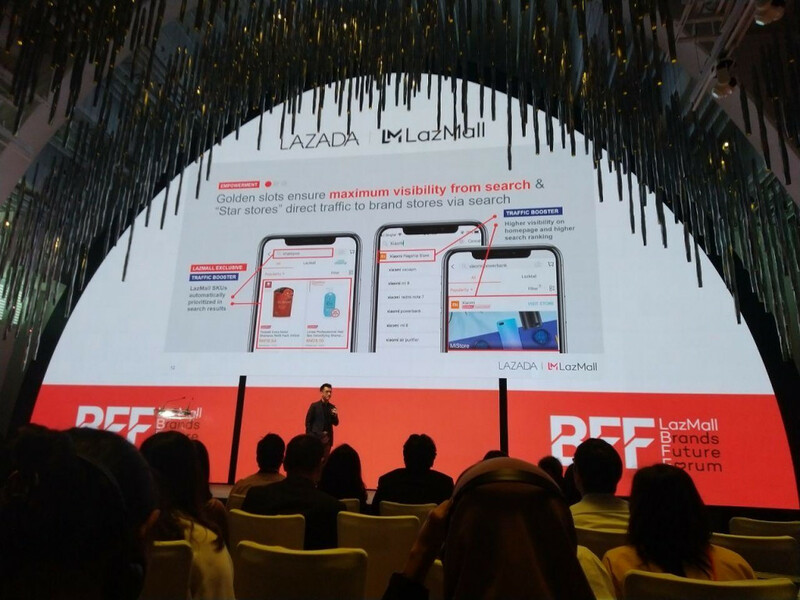 Lazada announces some innovations for LazMall, the O2O (Online to Offline) concept, and pointed out on its vision and mission in Southeast Asia market. In 2019, Lazada offers some solutions summarized on “Super Solutions”. It’s to solve the three challenges most brands and sellers are having, such as branding, marketing, and sales. Super Solutions was developed for all LazMall’s sellers and brands, not based on the size of its business, therefore, they can compete together in the tight e-commerce market. All is accessible within LazMall feature launched by last year. “There is no sellers too small to dream and there’s no brand too big to be Super eBusiness. That is why we’re very proud to launch SuperSolutions which helps brands and sellers to have fast mobility to digitize business and acquire customers better,” Lazada Group’s CEO, Pierre Poignant. The Super Solutions offered by Lazada includes the latest features, such as Store Builder that allows brands and sellers to create pages/windows based on each brand identity. The simple-looking yet important feature to highlight the brand identity in its role to keep users loyalty. Lazada also introduces Seller Pick that allows brands and sellers to choose their own preferences to be promoted to users, and Golden Slot, a feature that allows LazMall or its products appeared as the top results. In addition, Lazada is to use Alibaba’s technology to provide game, news feed, and in-app live streaming that is expected to increase consumer’s engagement. “Supported by Alibaba’s technology and logistics infrastructure, Lazada has launched the leading technology innovations for the past year, such as image search feature, games that involved consumers, and in-app live streaming as the only Shoppertainment platform, where customers can watch, shop, and play,” Poignant said. Furthermore, Lazada also introduces LazMall Guarantee, to build experience and trust for brands. There’s also LazMall Self Sign-Up that allows all brands to register and offer their products in LazMall. It is to give opportunity for SMEs to compete globally. “Since LazMall was launched in 2018, we’ve seen the rapid growth on our main brand partners. We want to extend the function of LazMall to more brands and sellers to improve their e-commerce. We want to train and develop them to grow along and become the successful and sustainable eBusiness,” Lazada Group’s President, Jing Yin said.